Are you ready to discover the truth about how people perceive your website? Take your website to a whole new level with no nonsense advice from an expert with 15 years of know how. 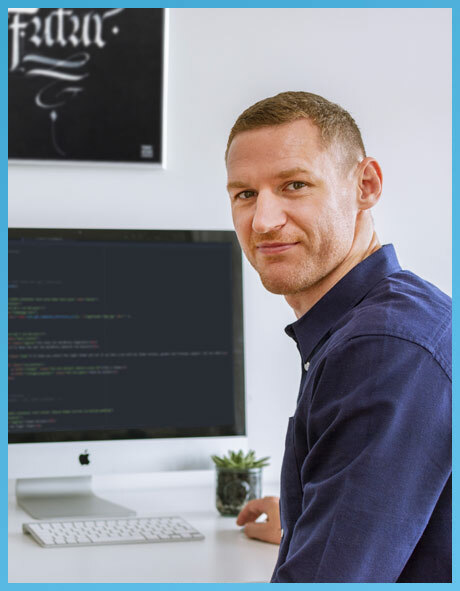 I’ve been a web designer and developer for a long time and I’ve helped hundreds of clients fix issues with their websites, generating millions of pounds of revenue in the process, for both large companies, individuals and everyone in between. Why struggle trying to set up your ideal website when you don’t have a background in web design or development? Your time is much better spent elsewhere. I can review your website and tell you which bits are working and which bits are letting you down. I’ll get in touch and ask you some basic details about your website such as your URL, access to your Google Analytics account and a list of competitors. I’ll write your report and send it over within 5 business days. What are you waiting for? Get your design review and find out how to transform your website.You could figure this all out yourself eventually of course, but how many customers are going to be wasted while you do? Complete the order form below by entering your details into the secure form. I’ll confirm your order with you along with a start date for the work. I’ll get to work and provide you with your report within 5 days from the start date. Currently, I’m able to start on these orders within 3 business days.